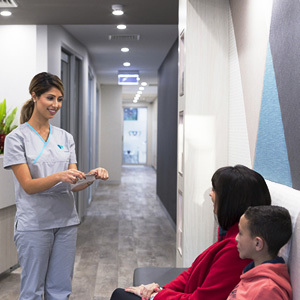 At Willsmere Dental we are passionate about providing caring, patient focused dental care to the Kew, Kew East, Hawthorn, Alphington, Balwyn and surrounding suburbs. 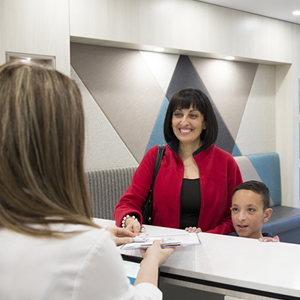 We’ve brought our decades of experience together and designed a technologically advanced facility where we can provide the very best dentistry to our patients in a welcoming, patient focused environment. Our practice and equipment are state of the art, but we pride ourselves on traditional service values where our patients’ goals drive their dental care experience. Our patient first philosophy ensures you are in control at all times. We work with you to tailor a personalised dental treatment plan that suits your unique teeth, goals and lifestyle. Your first appointment at Willsmere Dental will allow us to sit down and discuss what concerns or goals you have for your individual smile. We ask that you reserve approximately an hour for this appointment. During your visit we will review any treatment recommendations and your personal requests to create an individualised care plan that addresses those needs. Willsmere Dental can provide flexible appointments that fit your busy lifestyle. Our office is open late — and on Saturdays — so that you can receive quality dental care when you need it most. Request your appointment online today for technologically advanced dentistry that’s as unique as your smile.